First thing to do? Why make a list, of course. Psychologists have determined that making a list relieves stress as it allows one to focus on the tasks at hand. A list will allow you to prioritize and delegate responsibilities. Plus, it just feels good when you get to check off completed items. Here are some things to consider for your list. Cover or Store – Protect your outdoor accessories and equipment like lawn furniture, grill, pool, hoses, air conditioner, lawn equipment, bicycles and toys. Don’t forget to turn the water off to outside spigots. Remove window fans and lower the storm windows. Clean or Fix – Check out window caulking, gutters, downspouts, and chimney. Make sure your heating system is in order and reprogram thermostats and dusk to dawn lights if necessary. Service the snow blower and emergency generator. 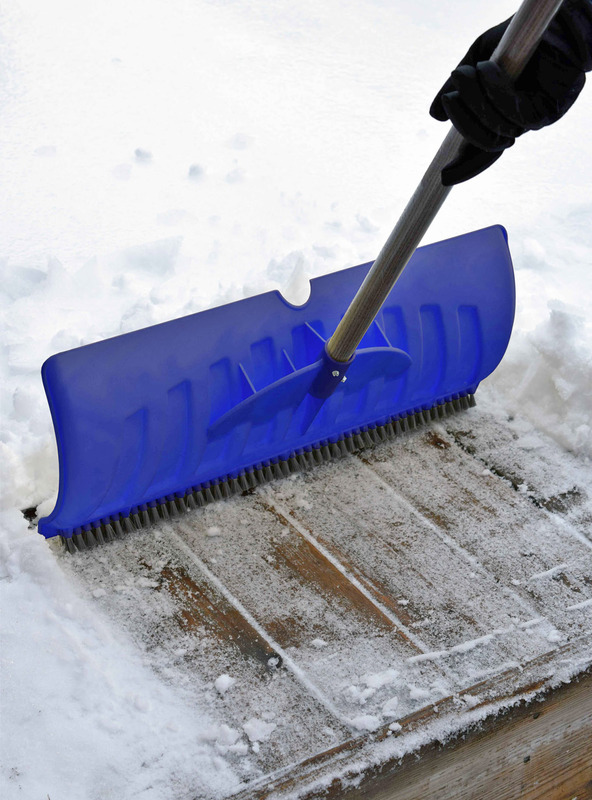 Collect or Purchase – Locate or replace snow shovels, ice scrapers, ice melt, hats, boots, and gloves. Stock up on emergency supplies like flashlights and batteries, candles, blankets and remember wood for the fireplace. Once you have completed your checklist, snuggle in and enjoy the holidays or a long winter’s nap or you can begin to ponder and organize a list to get ready for spring. Have a safe and happy holiday season with these helpful tips.